How do you paw it forward? 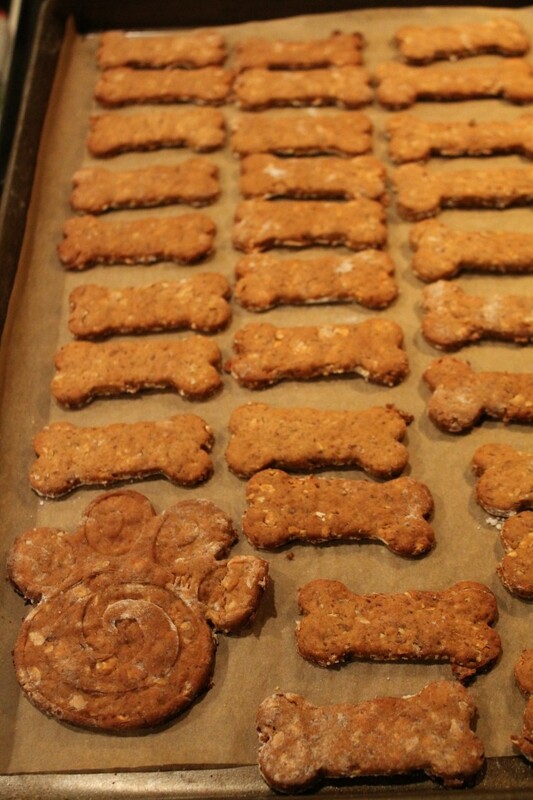 Personally, I like to bake Christmas cookies during the holidays, but I used to bake healthy dog treats for years for my own dogs. 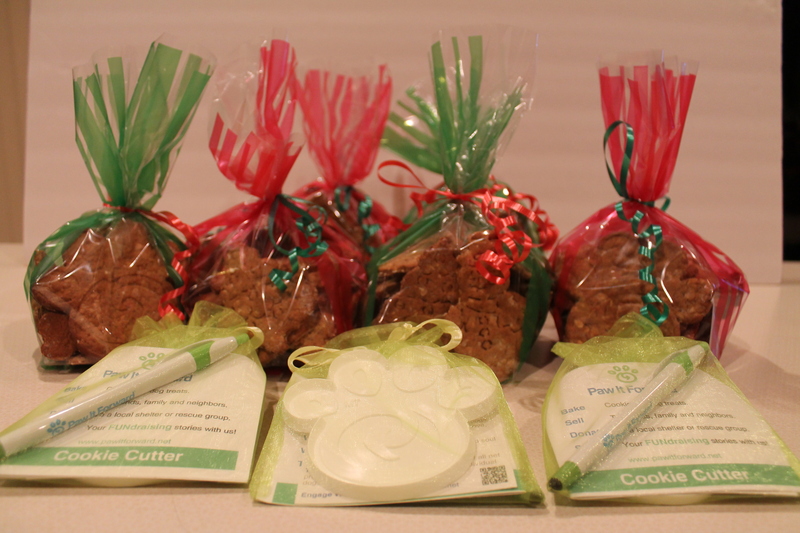 When I got the adorable Paw it Forward cookie cutters for our American Pet Professionals Holiday Party to put in the goody bags, I was inspired to paw it forward more. 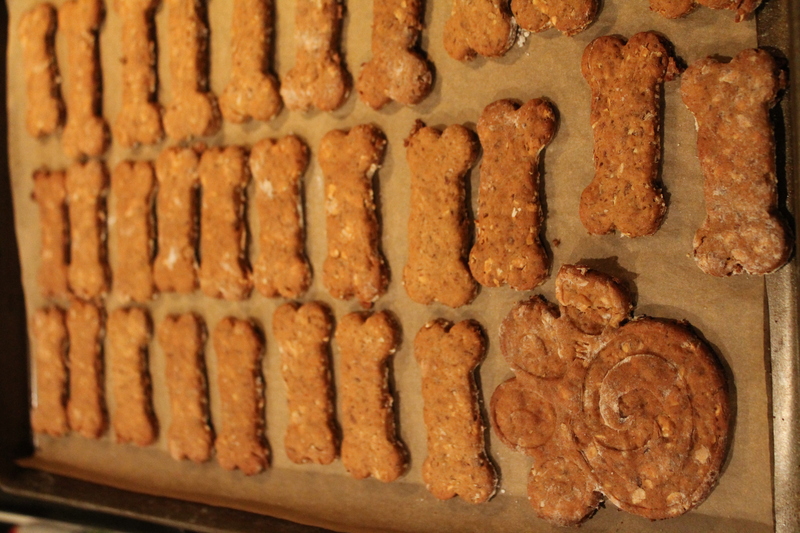 So last night instead of baking another round of cookies for people, you guessed it – lots of dog cookies were rolled out, baked and packaged up. The number one cookies my dogs loved were, PeaMutt Butter & Honey treats, so that is what you see pictured below. Today I will be going to a couple of local animal shelters so the dogs there can enjoy a holiday treat. Let the cookie cutting begin! 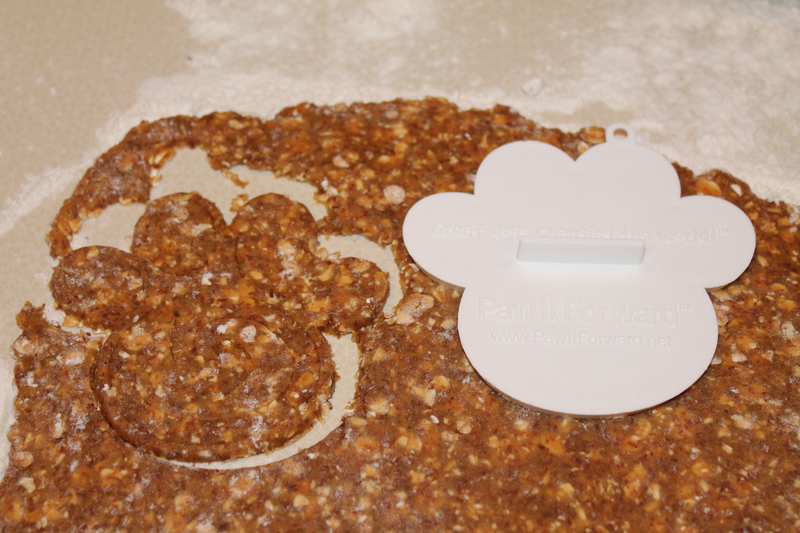 The adogable Paw it Forward cookie cutter! Mix up your shapes for fun – and if you have holiday themed cutters add those too! For your best baking results, use parchment paper to line the cookie trays. 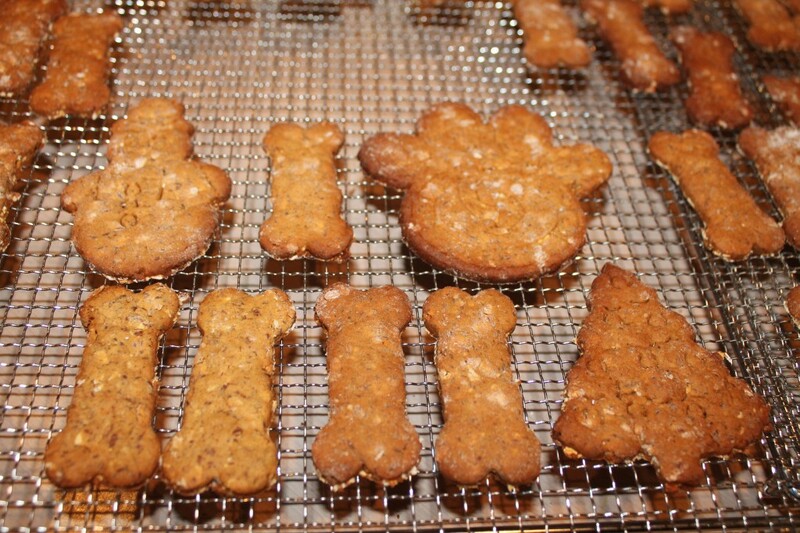 I also baked these at 325 degrees and a little longer so they would be nice and crunchy for the pups! The finished product, ready to go the animal shelter! 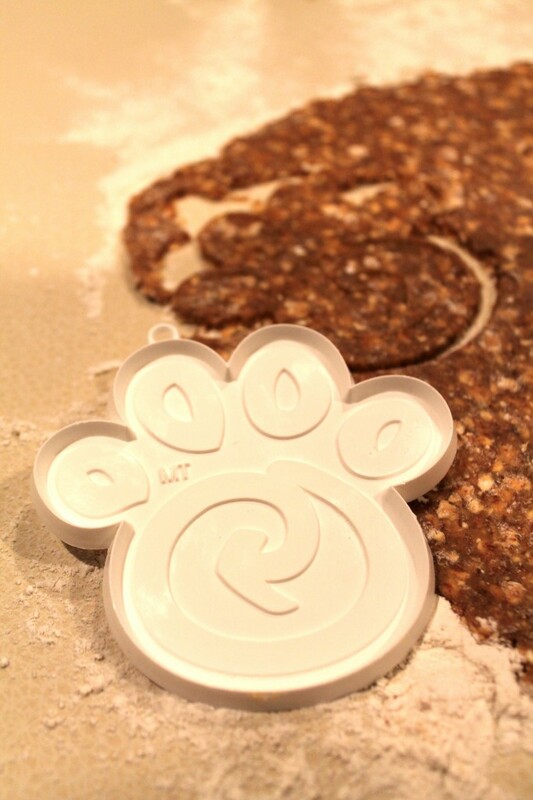 6 bags in total of yummy dog treats made with human grade and organic ingredients – like all dogs should be getting! 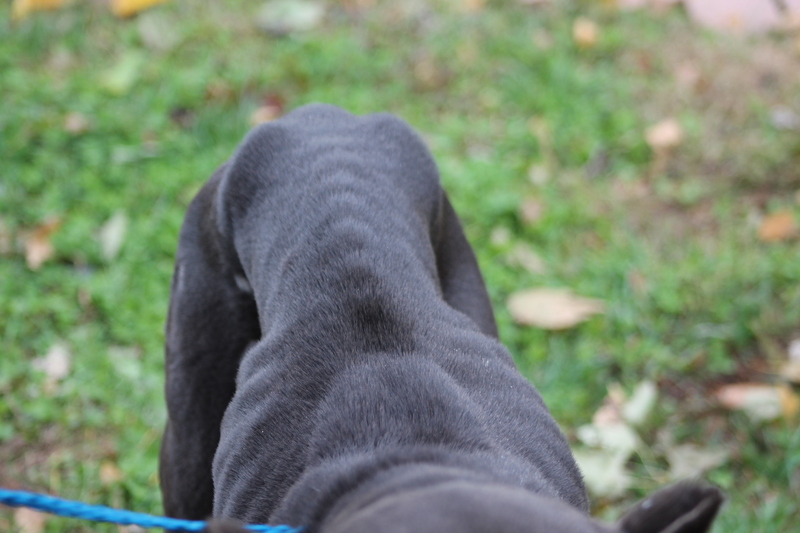 Hope to have pictures of some of the shelter dogs crunching on the treats later. In honor of National Ugly Christmas Sweater Day, Harbor Pet is hosting Long Island’s very first Ugly Christmas Sweater party for dogs (and their owners)! This funny and festive event encourages pet owners to bring their dogs in their own ugly Christmas sweaters. Prizes will be awarded for the ugliest sweater, most creative, best owner and dog ugly sweater combo and more! 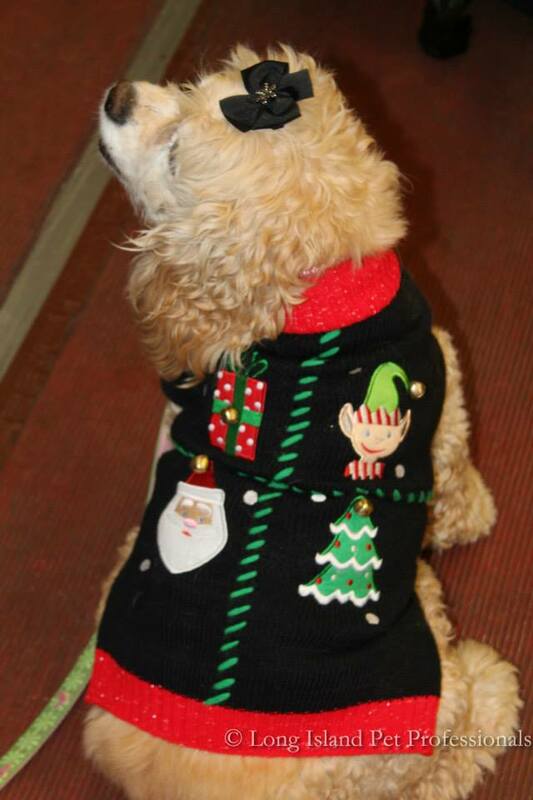 In addition to the ugly sweaters prancing around, there is a pet food collection for North Fork Animal Welfare league. Participants can purchase a pet food donation at Harbor Pet and a 10% discount will be given for pet food purchases made for the food drive. Each pup wearing an ugly holiday sweater will receive a special treat from Life if Grruff and refreshments for humans and dogs alike for added holiday cheer! A photographer will be on hand to capture pet parents and their pups in all their ugly Christmas sweater glory. For more information on how you can participate contact Harbor Pets at (631) 477-1518. Think your dog has the ugliest sweater? Can you feel it, the holiday magic is in the air! We are brining you our pet and pet owner holiday gift guide so you can get some of your shopping done early! The majority of the products listed below are by small businesses – so you will be contributing to the shop small movement too! In no particular order, please take your time looking at these wonderful products, click on the pictures to go to their websites to learn more. 1.) 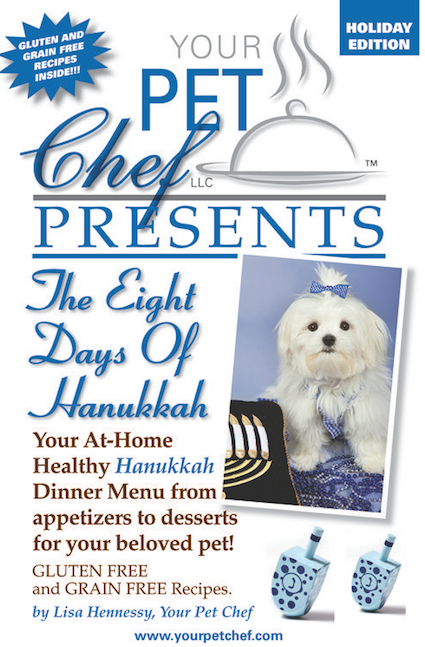 Your Pet Chef Presents the 12 Days of Christmas and 8 Days of Hanukkah TWO Newly Released Holiday Cookbooks for Dogs! They include grain and gluten free recipes based upon traditional holiday dishes! Priced at just $8 each, they make great stocking stuffers or Hanukkah gifts. Recipes include Muttzo Ball Soup, 3 French Chiens and many more recipes! 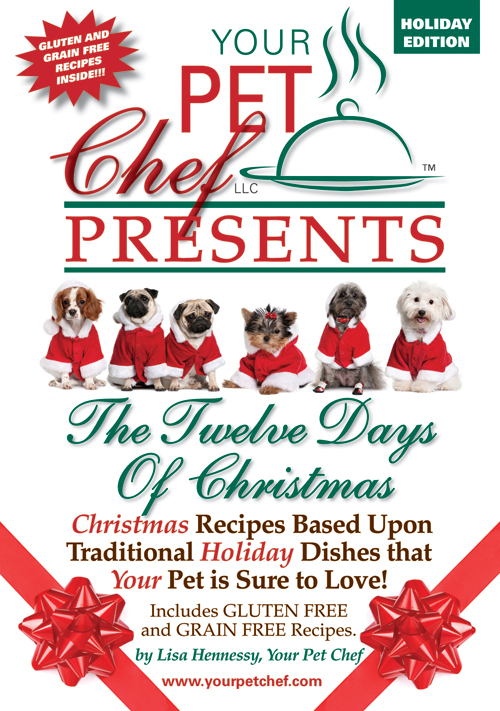 For more information, contact us at info@yourpetchef.com or call 1- 888-958-4088, or to purchase your copy or copies for gifts, click here! 2.) 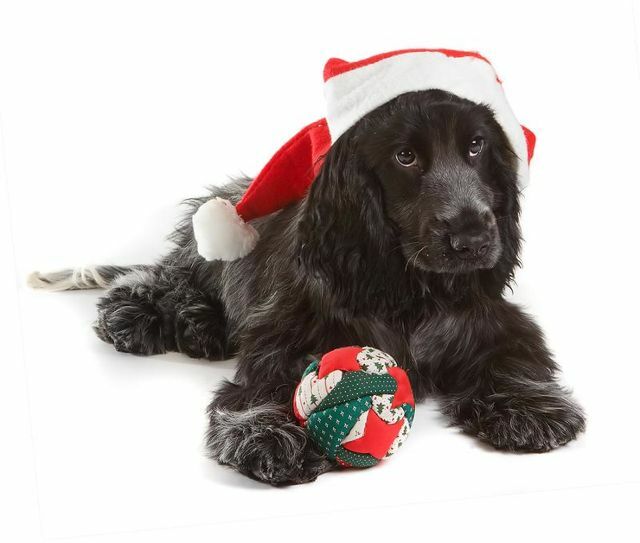 The AKC Calming Coat & Calm Cat are easy and cost effective solutions in treating pets who suffer from anxiety, especially around the holidays! 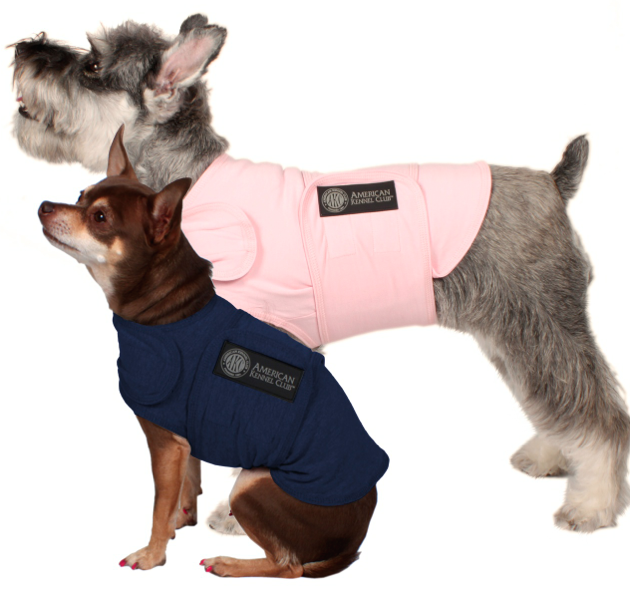 The AKC Calming Coat and Calm Cat comes in pink, gray or royal blue and is available in an array of size options from XS-L. 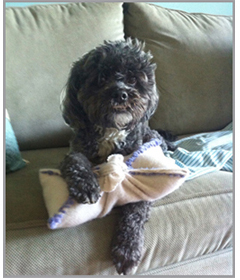 The patent pending design gently hugs your dog or cat. Visit our website BHPetGear.com to learn more or click the picture above! Or you can place an order on Amazon! 3.) 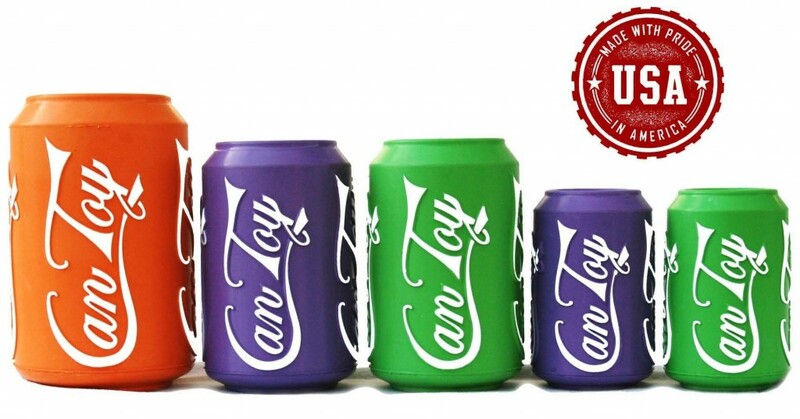 Introducing Can Toy, the durable rubber dog toy that is both new and instantly recognizable. Made in the USA, Can Toy is a tantalizing puzzle for your pooch. Stuff it with treats and keep your dog entertained for hours. Can Toy’s thick walled construction has been tooth tested and holds up to the strongest chompers. It’s also easy on the earth – made of sustainably harvested, non-toxic and biodegradable natural rubber. Find out more by clicking here or the picture above! A great holiday gift for your pet! 4.) Silent Night will change your quality of life. For Pet Owners or anyone with allergies, asthma, emphysema, or other respiratory problems, this new state-of-the-art product should run 24/7 where you sleep and work. Unlike anything the market has ever seen, the Silent Night air moves air silently. It is effective against dust, pet dander, pollen, mold, bacteria, viruses and smoke particulate. Silent Night utilizes ionization and special antibacterial, electrostatic filters. Perfect for homeowners with pets, doggie day cares, veterinarian offices and shelters! The cost for a Silent Night ZEPA 500 is only $599 + shipping and taxes. 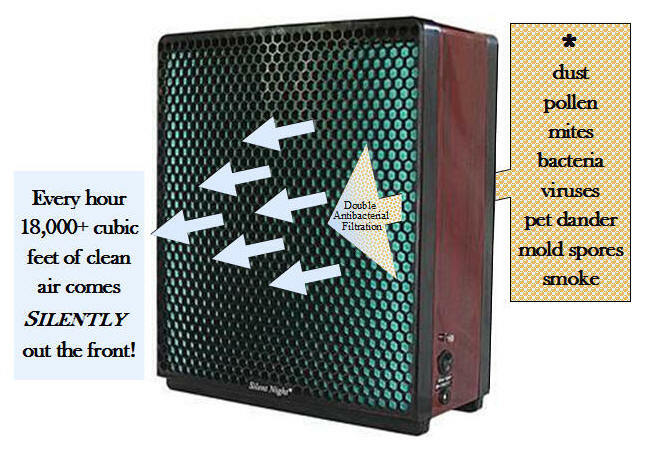 Call Bill at 631-745-4810 or click here to order your own Silent Night ZEPA 500 Air Purifier! 5.) 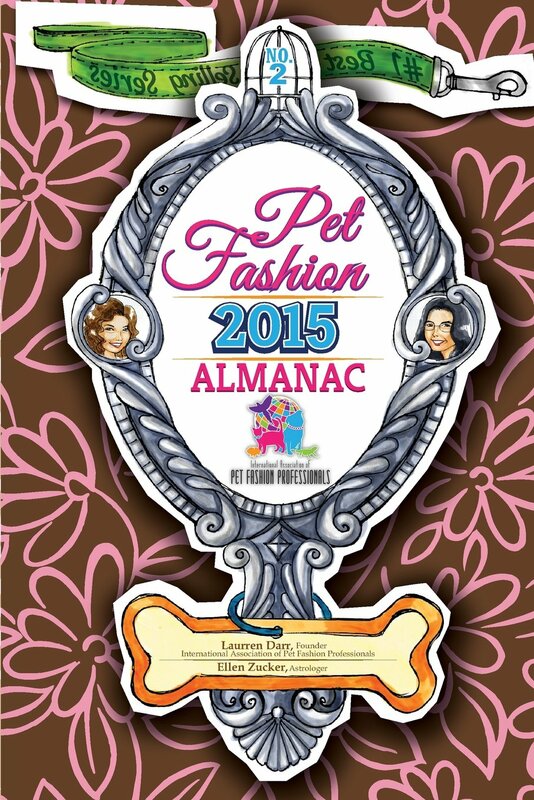 The “Pet Fashion Almanac 2015” is NOW AVAILABLE! It’s a handy annual tool and resource for people focusing on pets or pet-themed material in their business. It’s meant to be kept close, referenced, dog-eared, and used! People use the information to plan & market- social media, events, conferences, trade shows, PR, direct mail, advertising, and optimal times to implement ideas. It has pet holidays by date, week, and month; media & organization lists; fashion weeks; trade shows, conferences and events in the pet industry. There are also educational how-to articles to help readers maximize the information contained within. Plus, the astrology section provides perfect timing guidance. Pet writers, bloggers, journalists, social media gurus, business owners, and, of course, pet fashionistas adore this valuable tool! Click here to order your copy from Amazon! and joy in your life and to share it with others through acceptance, caring, and forgiveness. At $9.95, this book is the perfect stocking stuffer for cat lovers of all ages! If you would like to sell this book in your store, please email bmckay@sps.com for discounted bulk orders. 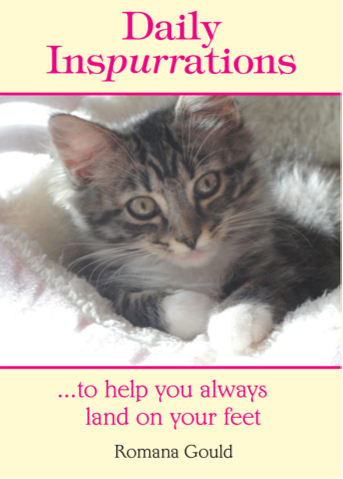 To order your own Daily Inspurration or get purrfect stocking stuffers, click here! 7.) This is the time of year we begin making a list and checking it twice! 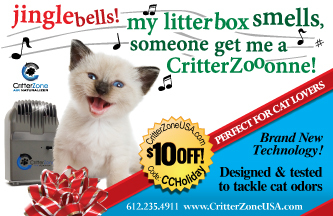 CritterZone USA is excited to unleash their new Travel Pack for holiday gift giving! This pack is an ideal gift for the family or pet owner who is always on the go! CritterZone’s Travel Pack includes the CritterZone corded Air Naturalizer, a car adapter and a blue velvet carrying bag. This set is a unique and useful gift for our friends, family members and/or pet owners who frequently travel. To purchase a Travel Pack and SAVE use the code: LIPP when you check out and SAVE $10.00 off the purchase price! Click here to order! 8.) 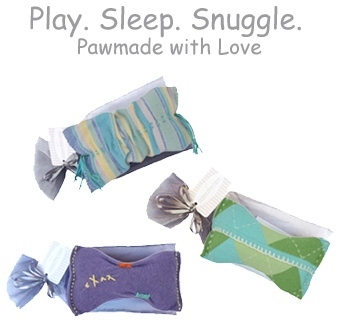 Cashmere Squeaky Pet Pillow Toys Pawmade with Love - Created to give back! waiting to find theirs! Use Code LIPP14 to save! Arrives in an organza pouch, ready for Holiday Gifting! Email: Moxie@CashmereHC.com or to order your own www.CashmereHomeCouture.com. 9.) PRETTY TO LOOK AT, HEALING TO WEAR! Healing Jewelry for Pets & their People come in various forms, colors and styles for beauty and well-being. The Collection offers Protection, Grounding, Calming and Communication in crystals and gemstones for natural benefits to the wearer. For an added sensory benefit, check out the beautiful styles of Gamelan Bells. The silver encased bells are ancient spheres that are both meditiave and communicative with the natural world. For a Holiday Style that radiates love and secuirty, put the pretty red Agate on Fido’s collar! 10.) 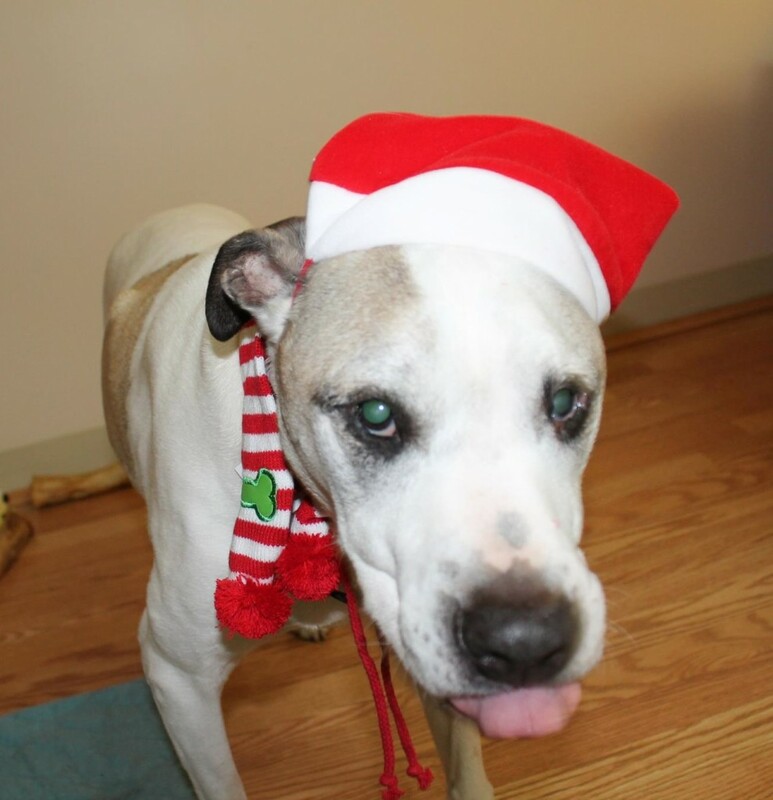 Don’t let the holidays be ruff, order Life is Grruff all natural pet treats for your pup. They also make a great gift to bring to a holiday party for your dog owning friends! Order online or stop in Harbor Pet in Greenport to purchase. Over the past couple of weeks LIPetPlace.com has visited, (or re-visited in some cases), some of our municipal animal shelters, private animal rescues and attended an adoptathon this past weekend. While I am not in the trenches of rescue like so many wonderful people here are – I do what I can. I donate what I can. Whether that donation is time, promotion of animals in need of homes via the Pet Events Newsletter or on social media, or by connecting people who I think would be a great match, through product donations and monetary donations. If you are able to do one thing a day, a week, or one thing a month – it will help. 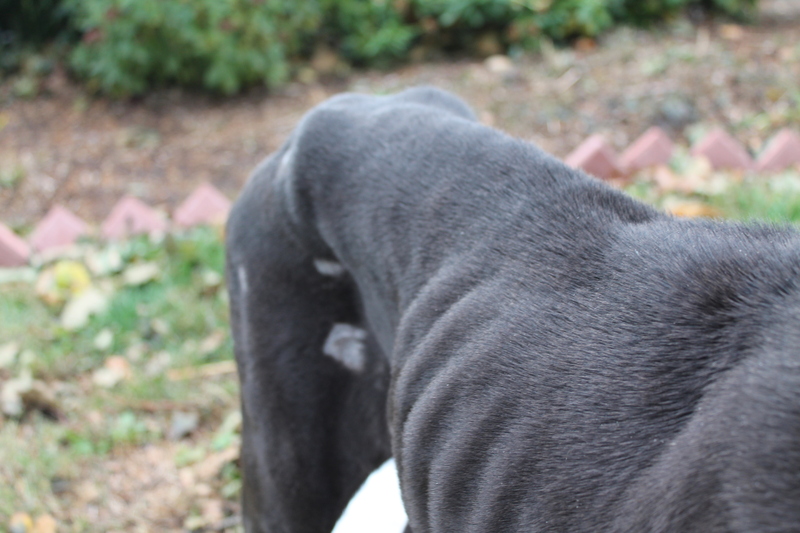 The needs of the animals in rescue is a daily commitment – and our rescues could use your help. Many adoptable dogs, cats, horses and other pets who sit waiting for a home in our LI shelters. Some have been in our shelters for 2, 3, 4 and even met at dog that has been in a shelter 6 years. 6 years. While visiting the Town of North Hempstead Animal Shelter recently, and getting the full tour from Dr. Bob Slifkin of The Shelter Connection, (the non-profit volunteer group that works with the shelter), - it is a great animal shelter. It is very clean, they have fantastic programs training dogs getting them ready for their forever homes, their have a good adoption rate, nature trails that the dogs get to go on walks or play groups in, a room that is like a room you would find in a home for dogs to get adjusted to and more. 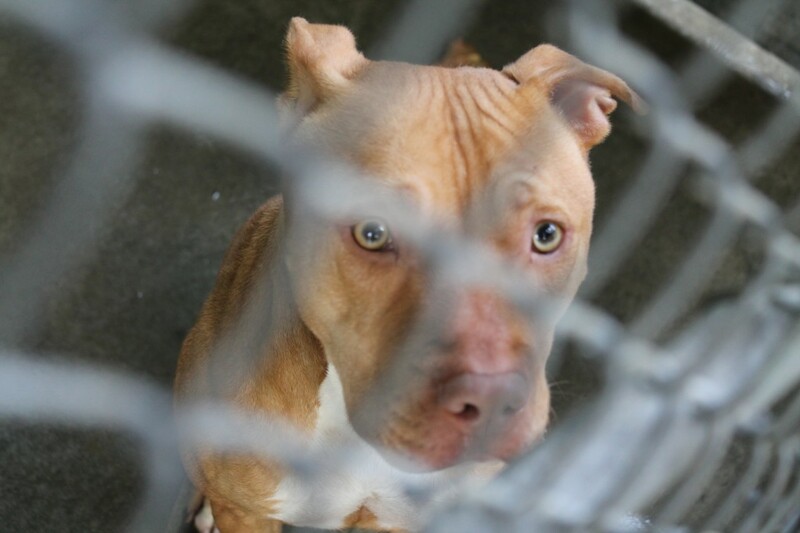 But it is still a shelter – and there are a lot of great dogs waiting there. 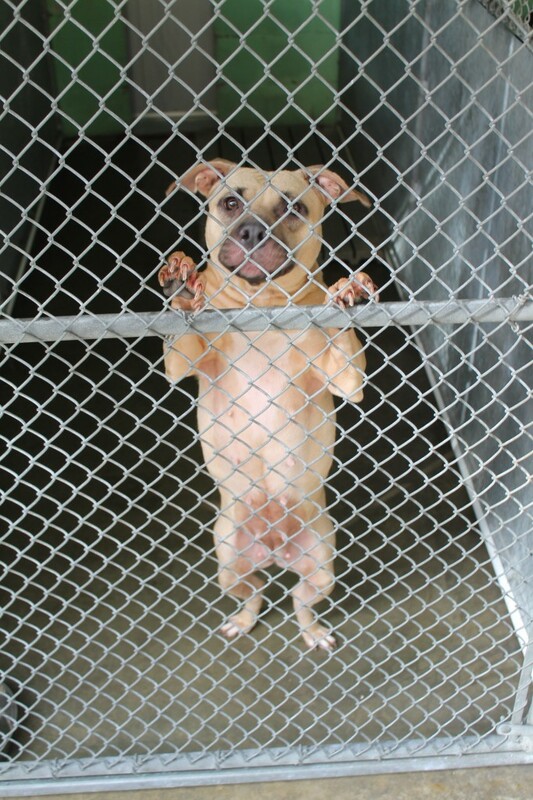 The day I visited there were 2 German Shepards, a Beagle (there is always a Beagle at every shelter! 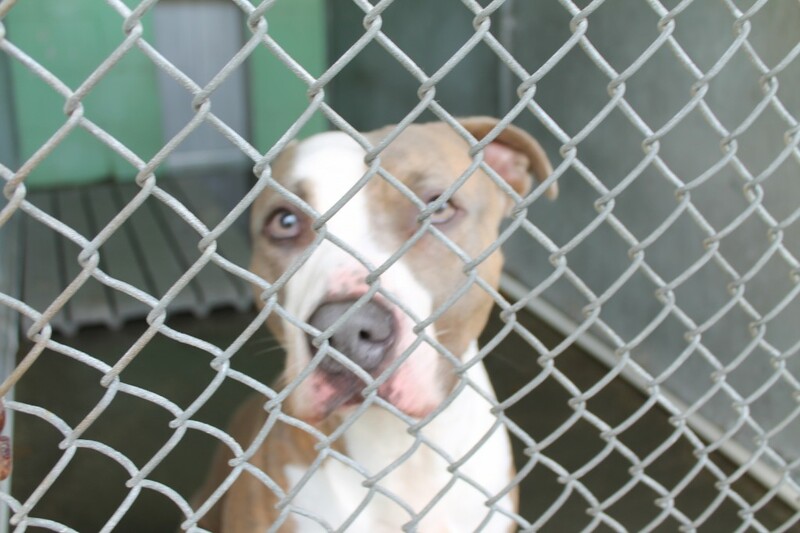 ), a little white poodle (who was scared out of it’s mind, poor thing), a Yorkie, a Bulldog (was just adopted), a Husky, 2 Cane Corsos (goregous and friendly), a Pointer mix (who was so sweet), and beautiful Pit Bulls and pit mixes – who the majority were wiggle butts, calm, sat when asked. Bob told me a lot of the dogs personalities and, “while that dog may be barking, once out of the kennel – the best dog.” About another pit bull Prince – there 2 years, Bob said, “That is the best trained dog in the kennel, and incredibly smart,” – and guess what, Prince is a Pit Bull. 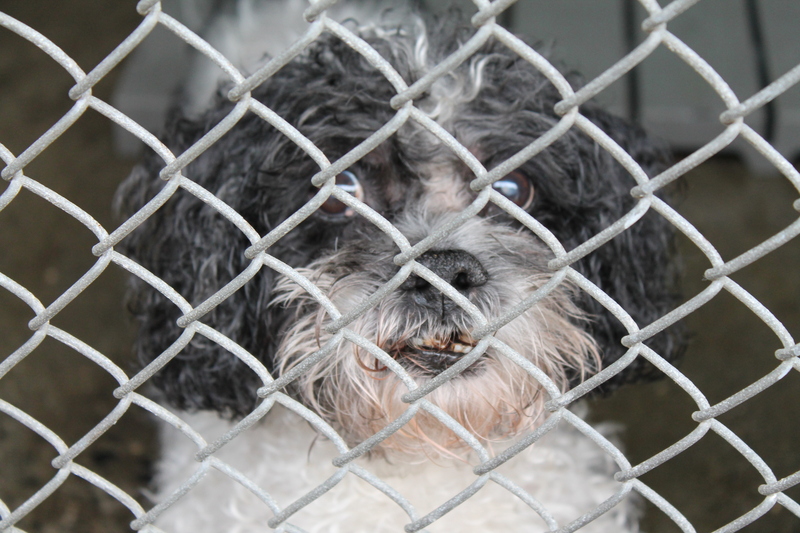 This scruffy little guy was at the Town of North Hempstead Animal Shelter – go there to see if he is still waiting for a home! 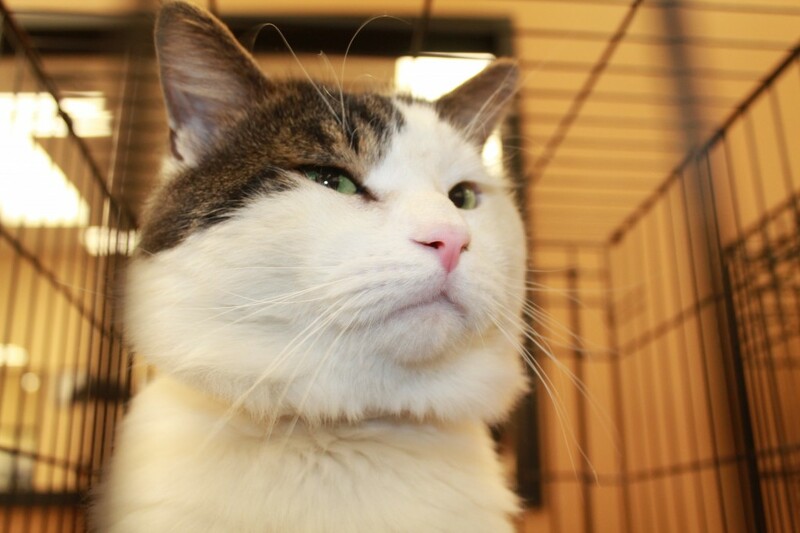 Prince – so sweet, calm and at the shelter for 2 years. What can you do if you can’t adopt or foster? 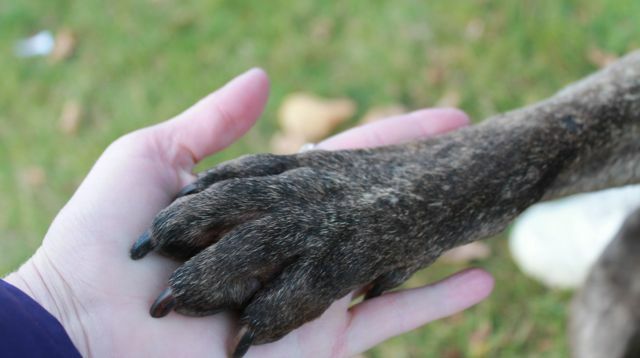 Maybe you can volunteer at a local shelter to help walk a dog, or put your skills to use. 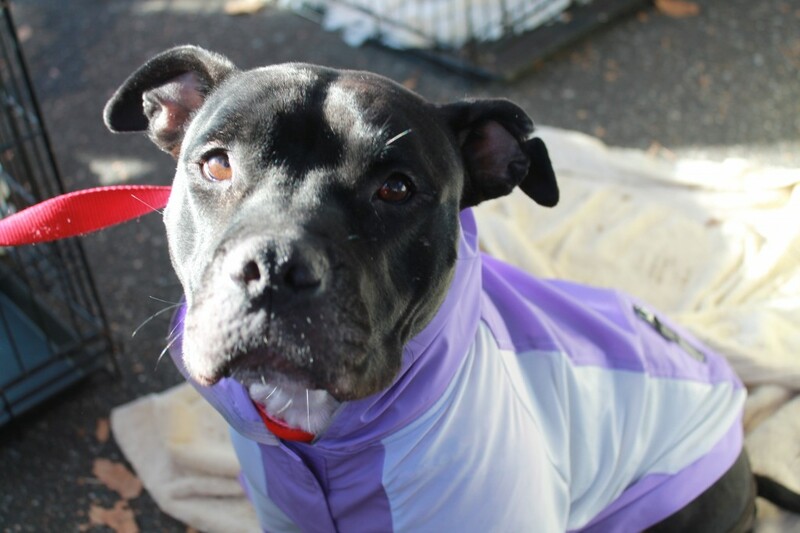 Often times animal rescue groups need people to volunteer their professional skills – and not be another dog walker. 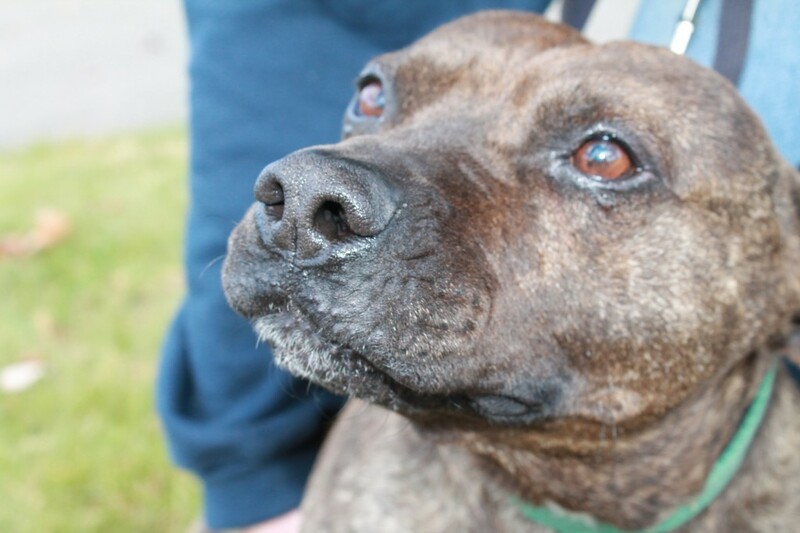 My suggestion, is contact a local rescue – how can you help? What skills are they looking for? Go to a volunteer orientation. I have a friend who is a mom of 6-year old triplets and makes the time to go 2-days a week to volunteer at the shelter and attends events when she can! Maybe the rescue needs help with their social media pages, website, grant writing, public relations, or needs product donations – perhaps you could be the facilitator to help them get more of their needs met. Are you a teacher? Maybe one of your school projects could be collecting donations that your local animal shelter or rescue group needs. 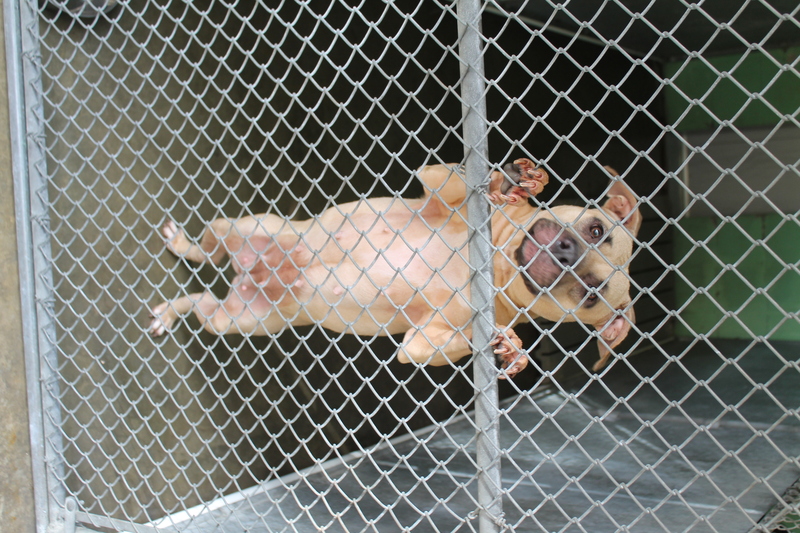 Contact the shelter near you and find out what they need help with. Are you a carpenter? Maybe the local animal shelter needs houses for the feral cats they take care of, or the horse rescue needs repairs at their barn. Love taking photo’s? Animal rescues are always happy to work with a great photographer to capture the essence of the pets for adoption. There are so many ways to help, and the help needed is endless. 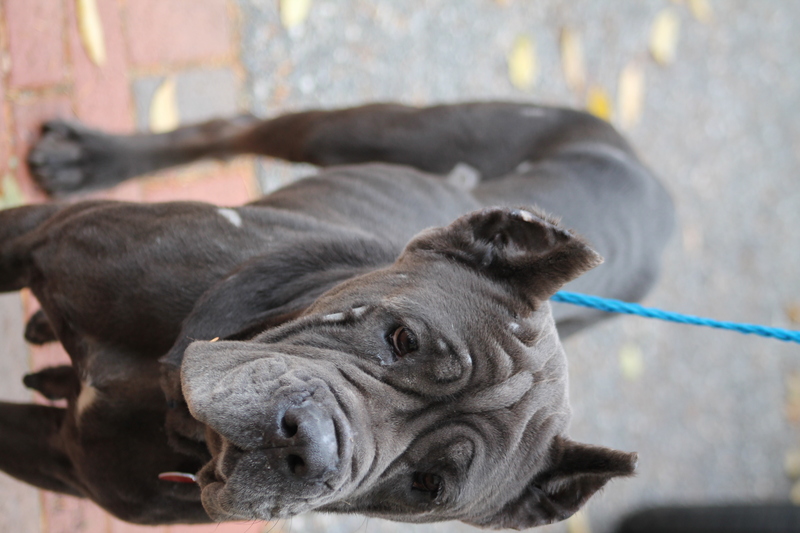 This handsome fella is available for adoption at ARF (Animal Rescue Fund of the Hamptons). 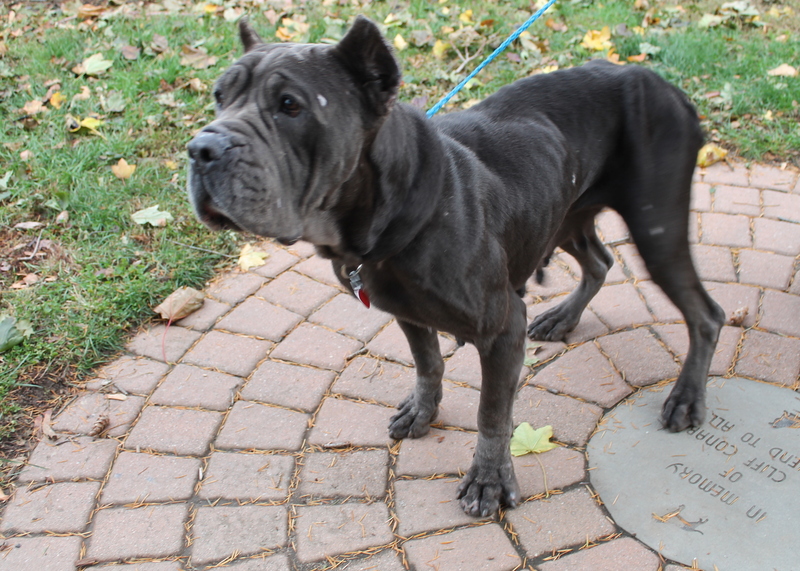 Brooklyn who is available at the Town of North Hempstead Animal Shetler. Brooklyn, what can I say, what a sweet, calm, smart and beautiful dog. He sat for this photo before I even had the chance to ask him to sit. He has been at the shelter for about 2 years. Squeaky a sweet cuddle bug who is available for adoption at the Animal Rescue Fund of the Hamptons. He has been there about a year. 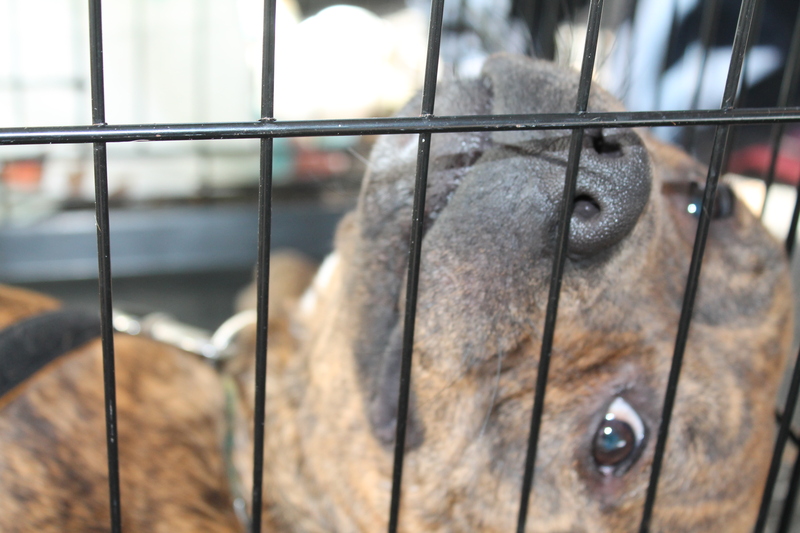 This little peanut mixed breed is at the Town of North Hempstead Animal Shelter – again another sweet dog! This adorable fella is up for adoption at the Town of Brookhaven Animal Shelter – a shelter that is bursting at the seems with dogs. BRUCE!!! Love, love, love this goofball of a dog! The only reason Bruce barked at all in his cage, is because he wanted attention. When I sat next to him while he was barking, I said, “You’re a big phony baloney aren’t you? You silly phony baloney!” And with that he flopped on his side, and was non-stop waggin his tail. See another picture of him below. 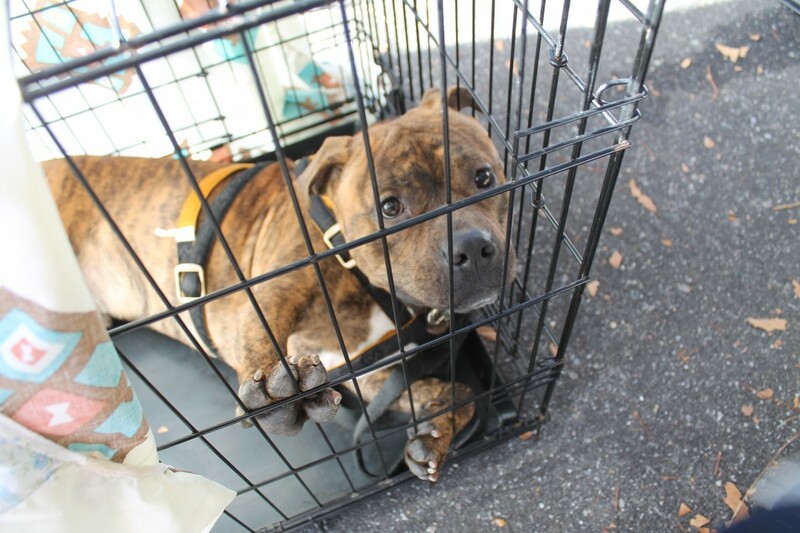 He is not big, not sure what he is mix with – we were guessing Bull Mastiff and Beagle! 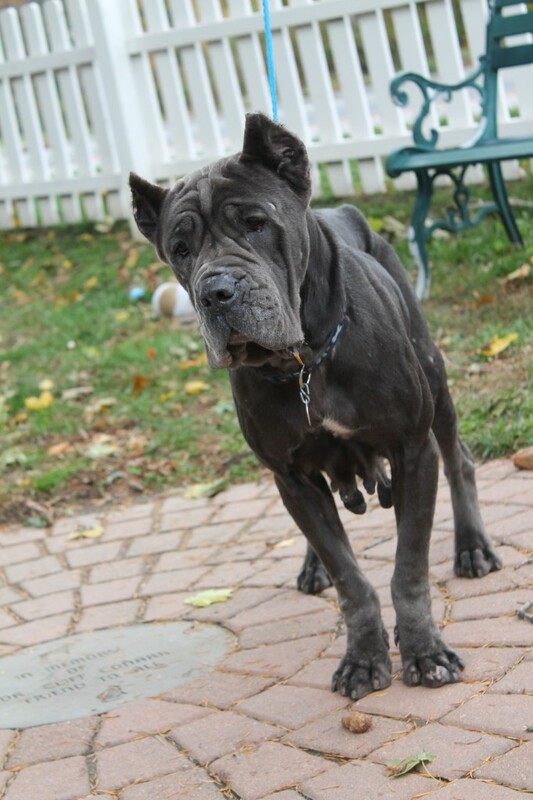 He is available at the Town of Hempsead Animal Shelter. Likes dogs and people. To see many more pictures, please Click here! And let us know how you help by posting a comment! Or if you are rescue what your needs are. 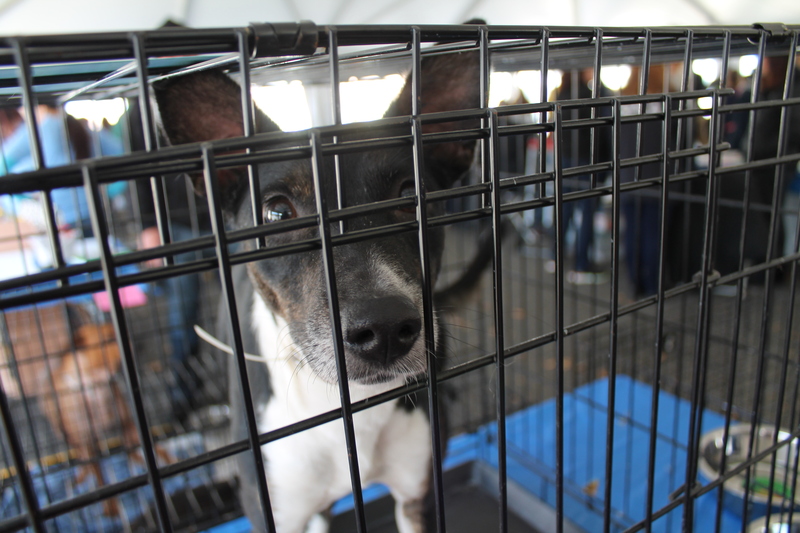 A big thanks to ARF for putting on the adoption event over the weekend – to their staff and volunteers and a big thanks to all the volunteers who are out there day after day helping! Squeakys paw by the way – he was a love bug! 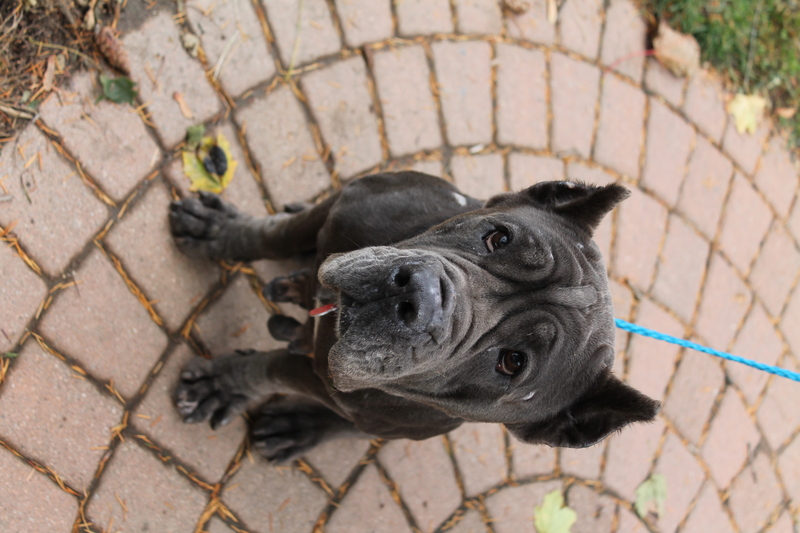 Today I had the pleasure of meeting a very sweet Cane Corso, Italian Mastiff, named Bella Mia. 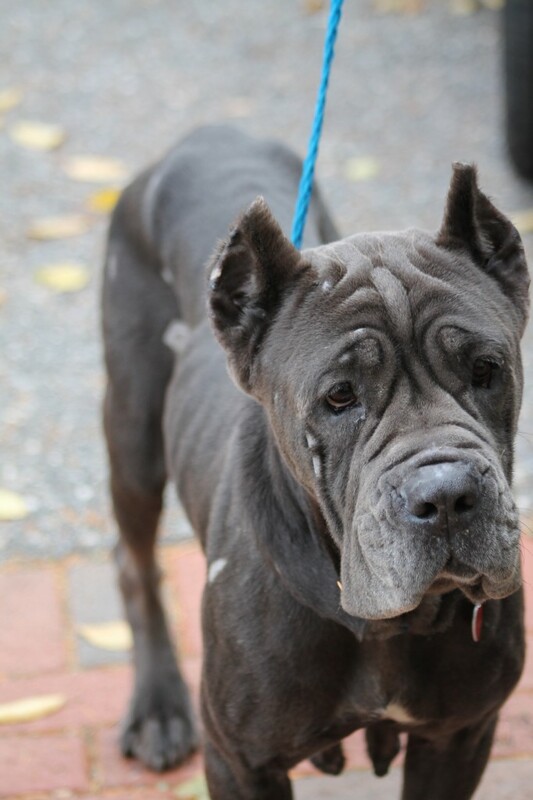 Neglected, overbred practically to death, starved, dumped and left for dead in Brooklyn. 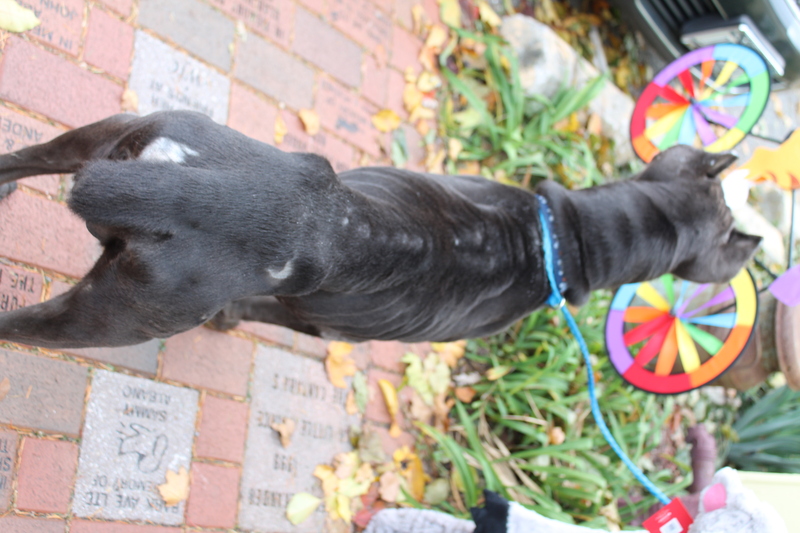 Sweet, curious, gentle and active despite being emaciated and full of scars. I will never understand how inhumane and horrible the human race can be to our beloved animals. This is Bella Mia after two weeks at Save-a-Pet in Pt. Jefferson, and she has gained weight. Think about that she has gained weight. While taking photos, Bella was a bit all over the place and didn’t care about the toy I had with a squeaker in it, chances are she never had a toy before and didn’t know what to think. But being this sweet, and curious girl she was sniffing the bag I was holding that had treats in it! (Smart girl). I took out one of the Uncle Ulrick’s Made in the USA treats I had and that was it. Her tail was wagging in a blur, she was very excited over this treat (as you can imagine from being starved). She sat immediately, without being asked. I gave her part of the treat and she was very soft mouthed and gentle. 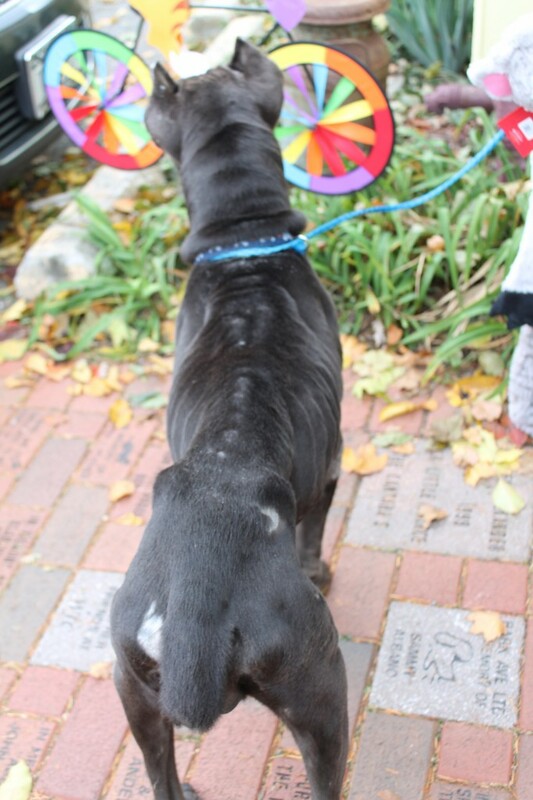 Here is a dog who was obviously owned, who knew how to sit on command, took treats very, very nicely and yet this is what her humans did to her. Bella Mia staring at the treat I had in my hand, which of course I gave to her right after this picture. 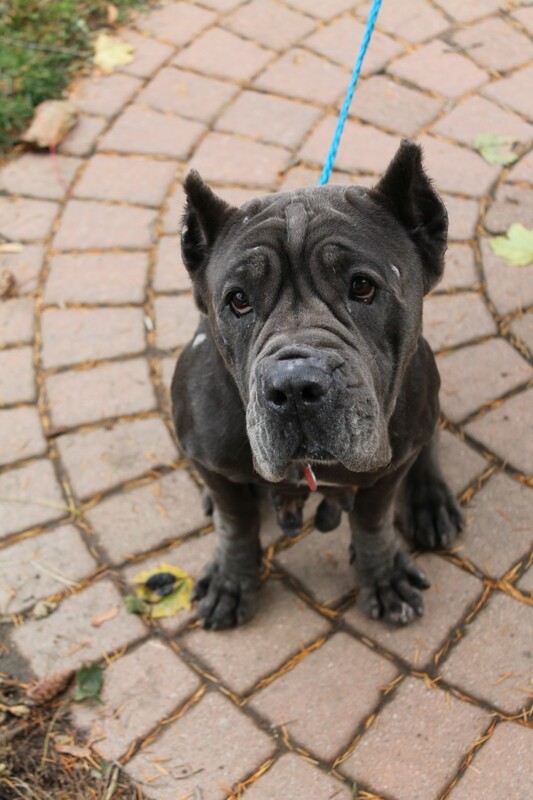 A couple of weeks ago if it wasn’t for someone tagging Dori Scofield of Save-A-Pet on a Facebook post for an urgent Cane Corso at the Brooklyn AC&C – Bella Mia’s fate would more than likely have been sealed. Bella Mia is about 5 – 6 years old – maybe a little older – but she didn’t seem more than 6 to me. 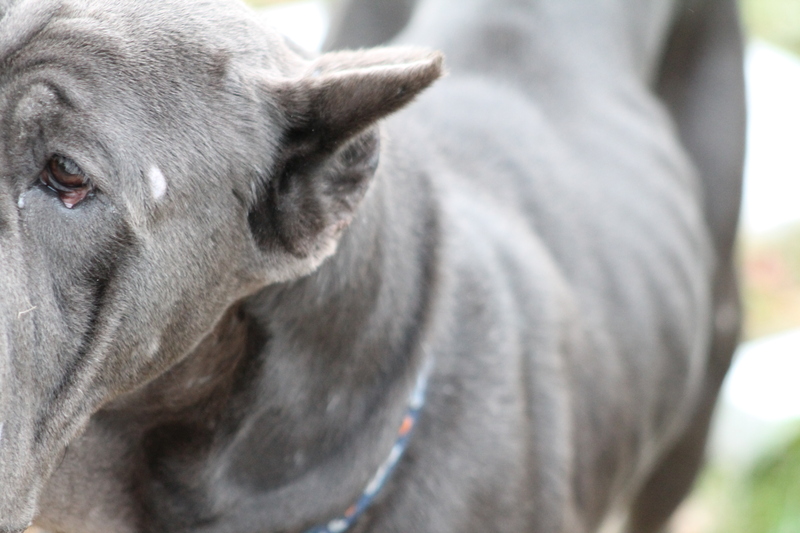 Yes, she has some scars, she was overbred by some POS of a human – but she is super sweet. 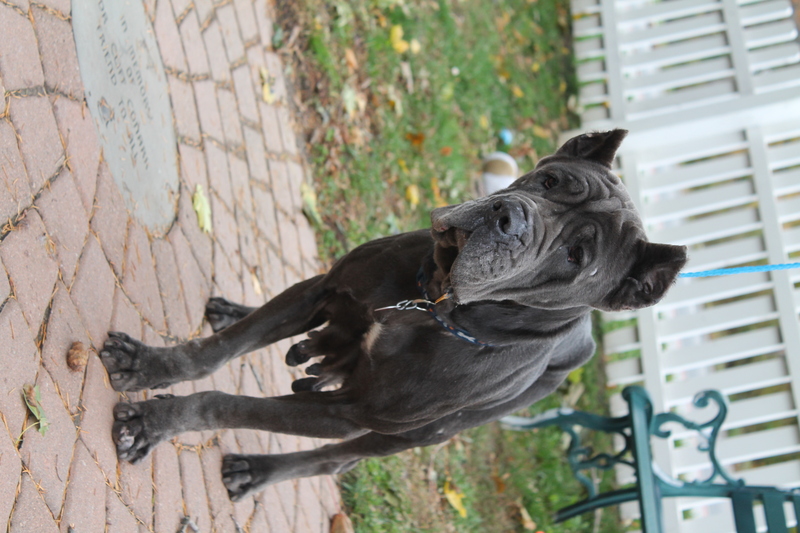 She is actually not huge for a Cane Corso, in my opinion, but she is not a small dog! If you think you are interested in adopting her, contact Save-A-Pet, and please give this sweet dog the 2nd chance at life and spoil her, let her sleep on the couch and live a pampered life that she deserves. Thank you to whoever tagged Dori in that Facebook post, and of course a big thank you to Dori to stepping up to take Bella Mia, saving her life, and giving her a new one.